In 2001 when Microsoft introduced Windows XP it caught users' eye. Since then, it is one of the most extensively used Operating system all over the world regardless of the release of newer versions of Windows OS. On account of its countless advantages & easy to use features, users continue to use Windows XP rather than using its successor Windows Vista or Windows 7. This post will give you a technical overview of Windows XP, different editions, and Win XP features and functions. The "XP" in Windows XP stands for eXPerience. Windows XP was made by integrating some of the best features of its predecessors such as security, manageability, reliability of Windows 2000, plug & play, user friendly graphical user interface of Windows Millennium (ME) that made a completely new Operating System. The noticeable feature of Windows XP is that it uses very less computer resources than higher version of Windows OS. Remote Desktop Windows XP professional OS enables user to use remote desktop connection feature means they can sit at a PC and access another PC remotely. Device Driver Rollback: This new Windows XP feature let users uninstall installed device driver. If users install device driver that causes system instability then they can easily roll back the previous driver. Built-in CD burner When Windows XP arrived, it came up with its own in-built CD burner feature. Now there is no longer need to install CD burning software, user can burn files directly via Windows Explorer. Encrypted file system support muti-user: This feature is for Windows XP Professional, Encrypted file system make it possible to access encrypted files and folders by multiple users. Device support improvement: Windows XP supports USB 2.0, Intel High Definition Audio based hardware, FireWire, & Windows Image Acquisition based scanners etc. 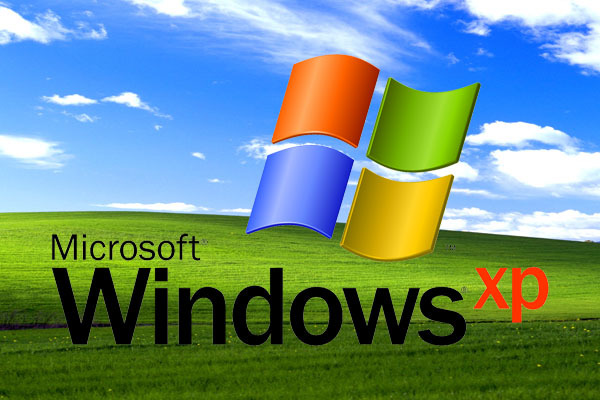 Despite having a lot of benefits in Windows XP operating system, there are many issues occur such as data loss, data corruption, OS crashes, BSOD error, virus infection due to support ended for Windows XP by Microsoft. In such situation, your system can lose half of its files without letting you know. If you have lost your valuable files and folders and want to restore them as soon as possible, then by using a software windows data recovery users can easily recover deleted, corrupted data from Windows in easy & simple steps.